This year, the Galaxy S8 had lots of things going for it, except for a stingy-sized battery capacity and that awkwardly placed fingerprint sensor position. Next year, Samsung could be addressing these issues and the one thing that customers should be looking forward to is a bigger battery from the upcoming flagship. 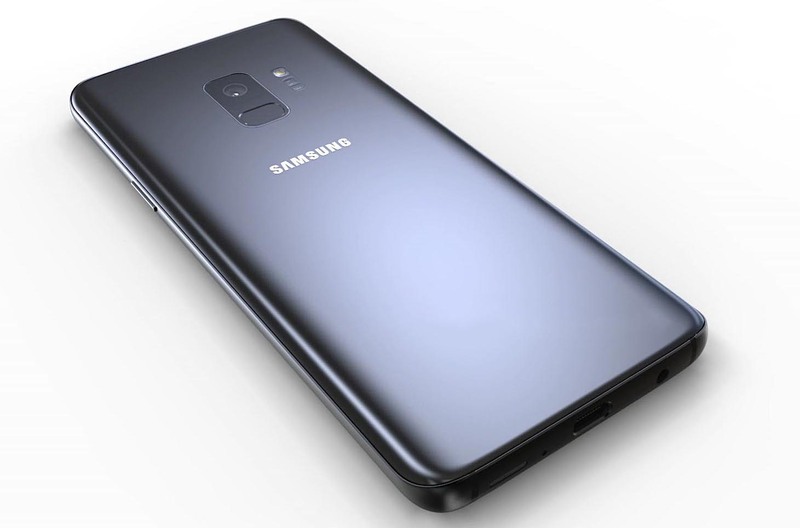 Galaxy S9 rumored to feature a 3,200mAh battery as opposed to the Galaxy S8’s 3,000mAh is expected to be a minor change. 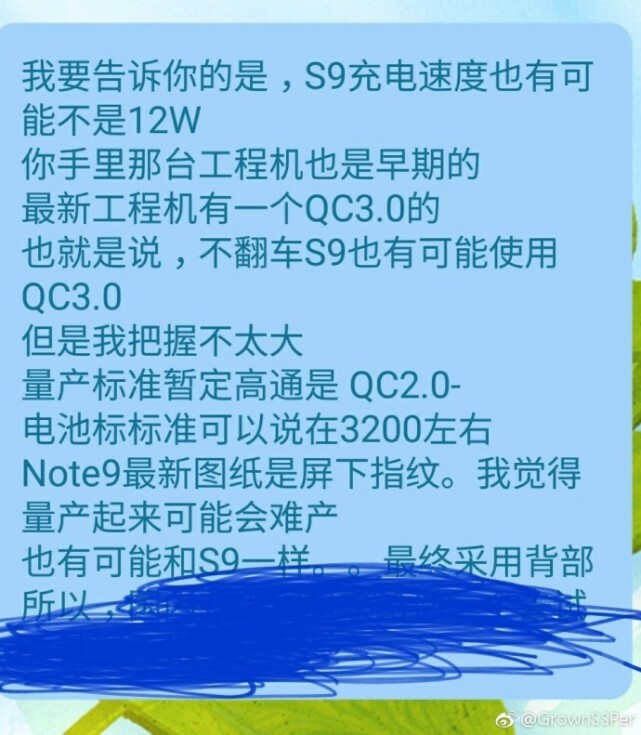 A new rumor out of China states that the Galaxy S9 will have a bigger battery when compared to its predecessor so, by that comparison, we should also believe that the Galaxy S9+ will also have a bigger cell when compared against the Galaxy S8+. Both upcoming flagships are also said to feature their own AI engine, making them smarter than your average smartphone families being sold in the market. This could mean that the system could be smart enough to realize if it is consuming more battery life than it should. Also, with the announcement of the Exynos 8895 and Snapdragon 845, both the Galaxy S9 and Galaxy S9+ are going to be slightly more efficient than the flagship introduced by Samsung this year. Both upcoming devices are also expected to come with fast-charging and wireless charging support, allowing the Galaxy S9 and Galaxy S9+ to charge in a short manner of time. Are you excited that Samsung might finally be introducing a phone that features a decent screen size but also a decent battery capacity in comparison to that screen size?